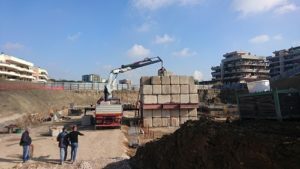 Owner: Mr Simone Petricca, born in Rome in 1987, technician specialized in load tests and structural investigations, RINA certified on various methods of technical investigation; experience in building renovation of residential homes, offices and commercial premises. Technician: Geom. 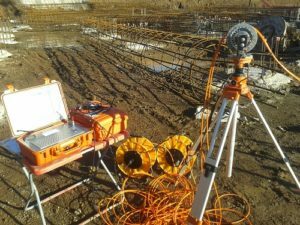 Roberto Petricca, born in Rome in 1956, forty years of experience in the field of load testing and construction/renovation of civil and industrial buildings. 3 Employees in charge of construction works on site (truck drivers and crane operators). 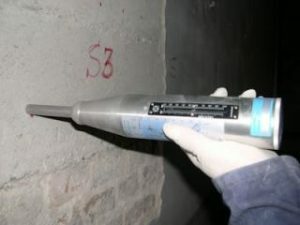 Instrumentation for structural investigations: echometric testing, ultrasonic testing, sclerometric tests, pacometric tests. Various tools and machines fort construction works of all kinds.